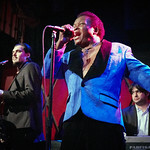 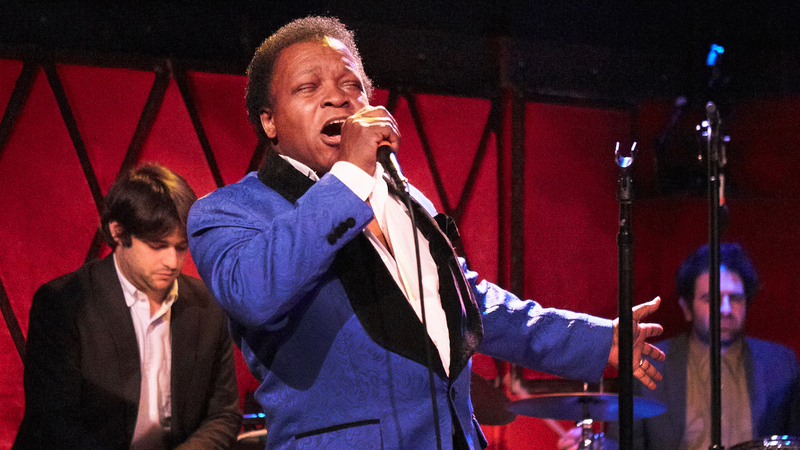 For this episode of FUV Live, one of the great soul singers of our time, Lee Fields. 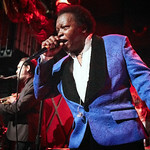 The man is a living legend. 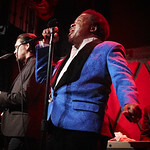 You won’t believe this when you see him because he looks so good, but it’s true: this year marks the 50th anniversary of his first single. 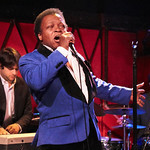 Fields is making some of the best music of career right now though with his band, the Expressions, and their latest album is called It Rains Love. 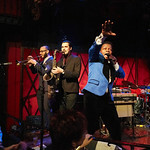 It's out this Friday, April 5, and the band will be at Brooklyn Steel on May 11. 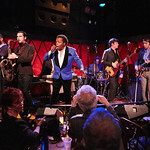 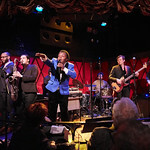 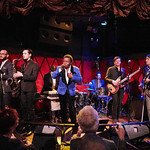 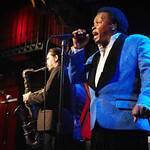 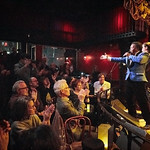 This concert, recorded at Rockwood Music Hall, features songs from the new album as well as some classics from Fields' catalog.